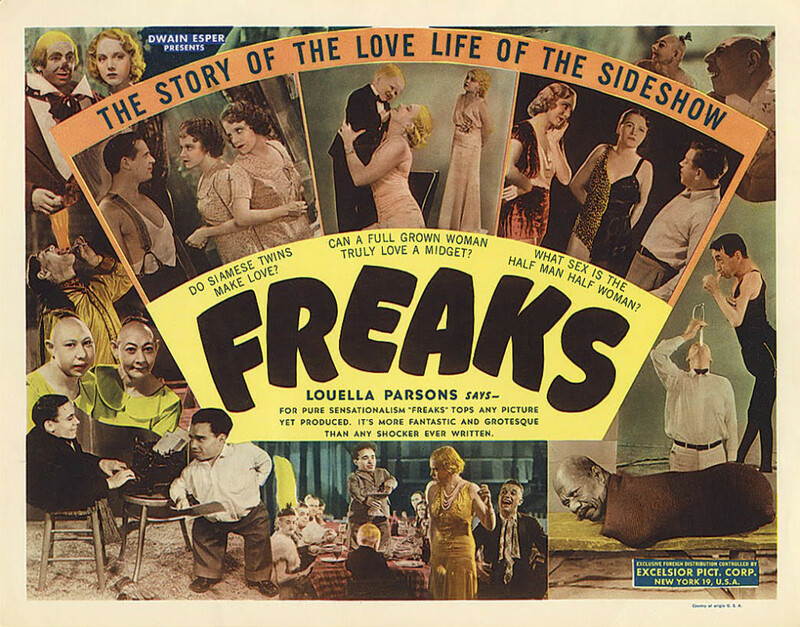 The lowdown: Originally banned in the UK for 30 years, Freaks is one of cinema’s most bizarre curate’s eggs. Progressive at the time for humanising its deformed cast, nonetheless it drew condemnation globally for putting real-life “freaks” onscreen. But, this may have reflected contemporary sensibilities of “good taste” – to modern eyes uncomfortable moments remain, but Freaks is a fascinating film. The full verdict: The real monsters are the “big people”. Freaks goes out of its way to illustrate this point during its brief 64 minute running time (slashed from an original length of 90 minutes after disastrous test screenings). 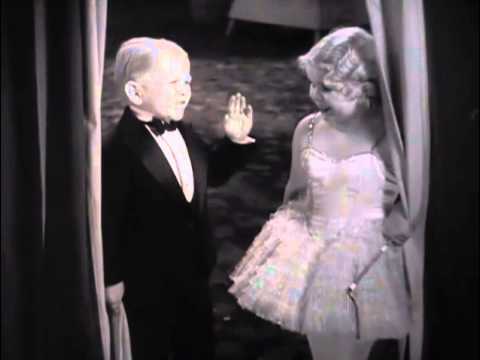 Diminutive sideshow midget Hans (Earles) is the story’s moral compass, upright and noble, and unable to see that the beautiful Cleopatra (Baclanova) wants him only for his money. Despite the pleas of Hans’ original fiancée, the equally diminutive Frieda (Daisy Earles, Harry’s real life sister, hence the chaste nature of their relationship), Hans marries Cleopatra, unaware that she is plotting murder with circus strongman Hercules (Victor). Director Browning had just come off his blockbuster adaptation of Dracula a year earlier, which had made Bela Lugosi a star and Universal another fortune to add to the box office bonanza of 1930’s Frankenstein. Legendary MGM producer Irving Thalberg, eyeing Universal’s success with horror movies, greenlit Freaks, based on Tod Robbin’s short story, Spurs. Having grown up with circus folk, Browning chose this as his next feature. Perhaps aware of the inflammatory nature of his film, Browning provides distancing elements in the story. The film is set in Europe rather than America, most of the action restricted to the circus tent and performers’ wagons. A Grimm fairytale quality imbues the story, which is after all an extreme morality play with a good triumphing over evil. The opening third depicts slice of life moments, the deformed or disfigured cast going about day-to-day routines, crucially allowing them to speak, something contemporary audiences would have had little experience of. 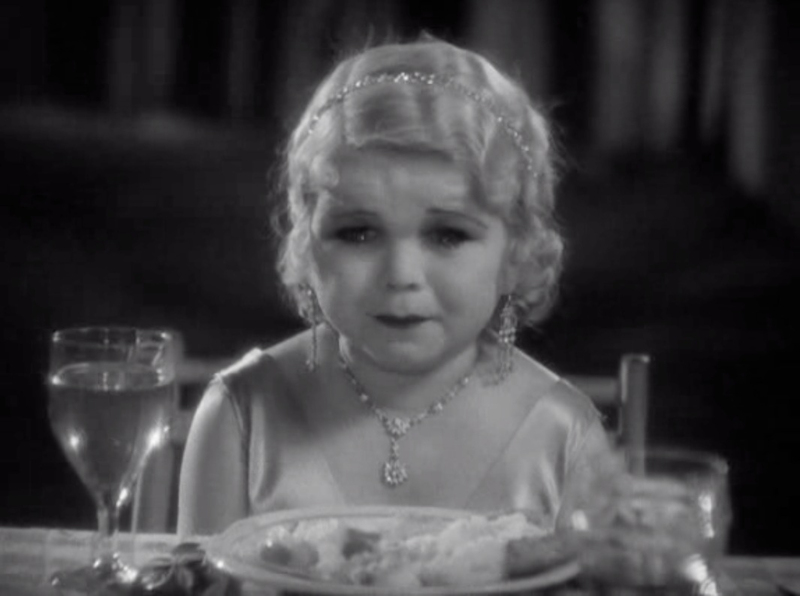 An armless woman (O’Connor) chats over dinner while eating with her feet, a limbless man (Randian) lights a cigarette (footage of him rolling it is now lost), conjoined twins (Hilton & Hilton) wrestle with the complexities of courting different men, and a collective celebration is held when a baby is born to the bearded lady. Counter-balancing Cleopatra and Hercules are Venus and Phroso (Hyams & Ford), two other “big people” at ease around their fellow performers. All surprising to modern eyes expecting an insensitive gawp at a gang of unfortunates. Even if the “code” they live by – “offend one, offend them all” – does subscribe to the stereotype of them being a hive mind with little individuality beyond their appearance. Surprisingly, Freaks is still referred to as horror film, being much more a melodrama in its current form. 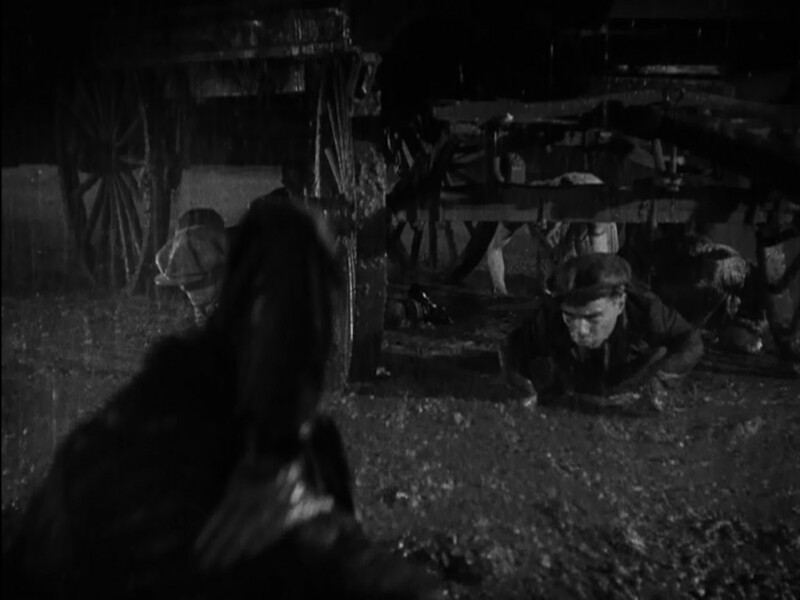 But, Browning does have his cake and eat it with a night-time, rain swept climax that sees the deformed performers seek revenge on Cleopatra and Hercules, filming them as nightmarish apparitions crawling out the mud. And, it is impossible to say how sensitive the film would appear in its uncut 90 minute version, which had a woman suing MGM over the allegation it caused her to miscarry. Hercules’ original fate, a falsetto sideshow attraction after castration, suggests a much stronger movie than what remained after extensive re-edits. Interesting also to compare this to Under the Skin for how far the use of actors with genuine disfigurements has come, as neurofibromatosis sufferer Adam Pearson plays a man seduced by Scarlett Johansson’s alien, a being with no understanding of what constitutes human attractiveness. Or The Wolf of Wall Street’s stock market scum, who adopt the mantra “One of us, one of us, gooba-gobble, gooba-gobble” and whose characters are more deserving of the freaks label. Difficult then, and creaky now (Browning was not as talented a director as say James Whale for pacing a movie), but over seven decades later this still inspires passionate debate.